A state Department of Education spokesperson said a student had brought the needle to school, and it "was used to prick other students". 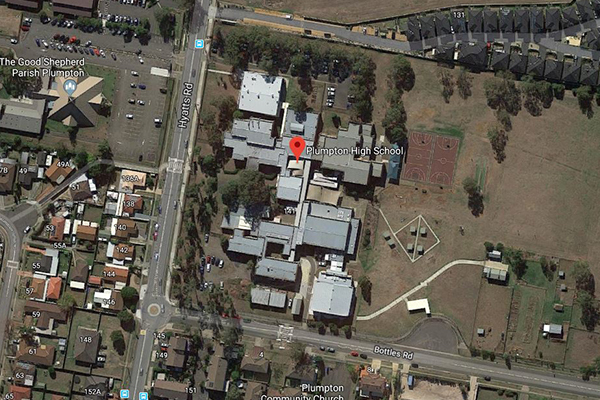 A student wielding a syringe has pricked eight teenagers in a "prank" at a high school in western Sydney, Australian authorities have said. Emergency services are now at the scene, with preliminary reports that a needle has been involved in the incident. All eight students will be required to attend a medical centre for testing as a precaution, police said. NSW police said in a statement that they had been told a pupil was "doing what appeared to be a prank involving a needle". '"Six of those were taken by their guardian or parents to local Global Positioning System as a precautionary measure". Ambulance crews were still on the scene about 1.15pm. Four ambulances and seven paramedics attended the school to assess the eight students. "The school will be taking strong disciplinary action against this student". Plumpton High School declined to comment to Starts at 60. "Parents were immediately notified", the spokesman said.